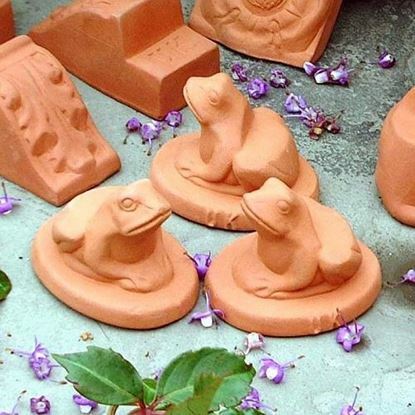 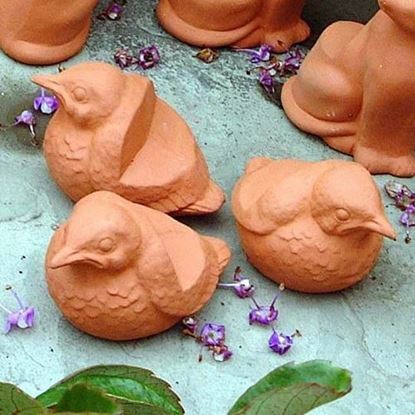 Terracotta Pot Feet are both decorative & practical, assisting with flower pot drainage & helping to prevent water-logging. 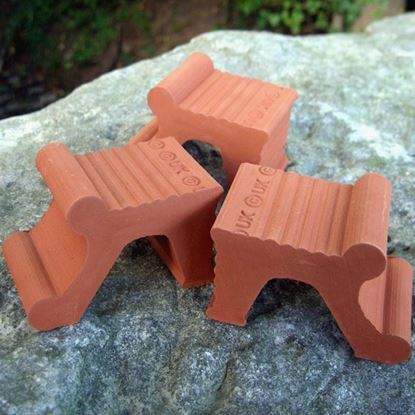 Pot feet also help to protect patio wooden-decking from water or soil-staining by raising your flower pots and plant pots above floor level. 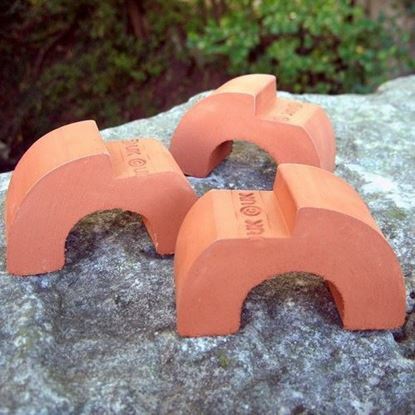 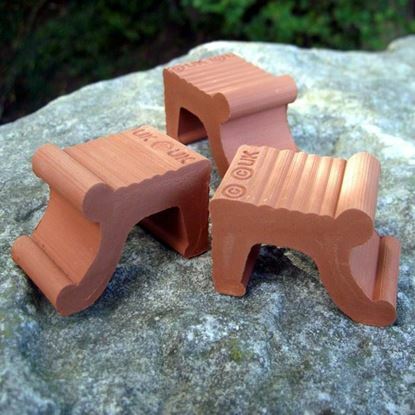 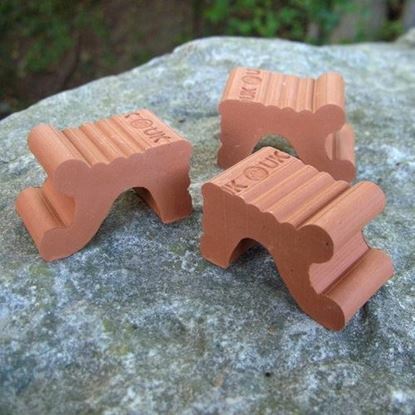 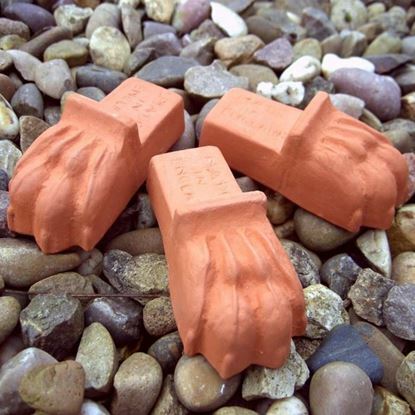 Our plant pot feet are all sold in sets of three for stability, especially on uneven ground. 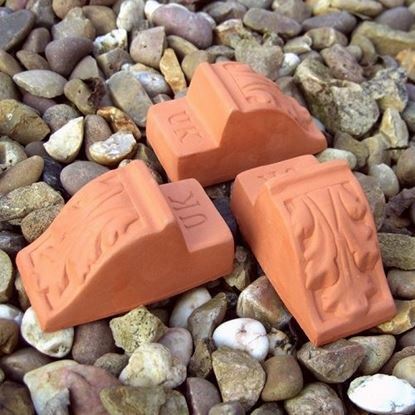 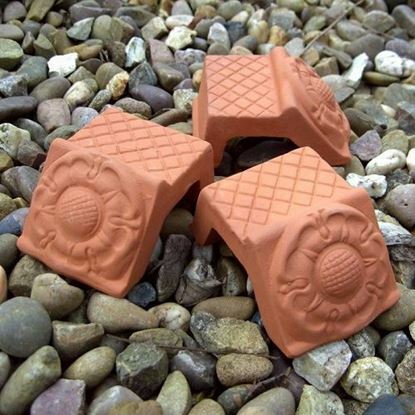 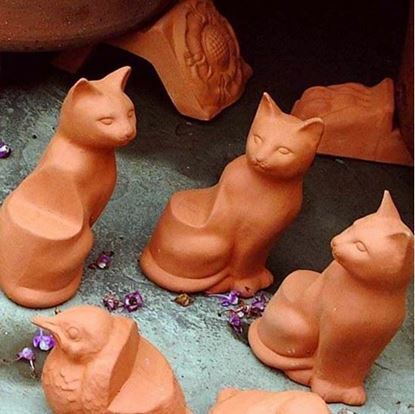 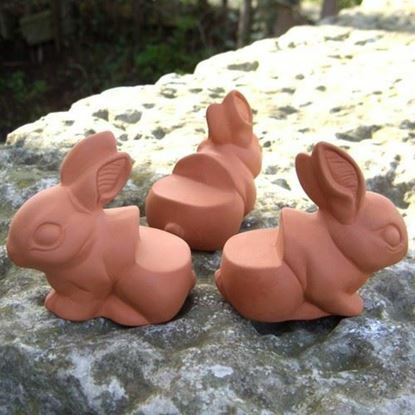 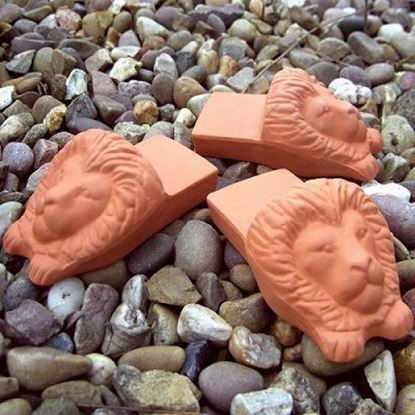 All of our terracotta flower pot feet are made in the UK at our pottery studio in Nottinghamshire.